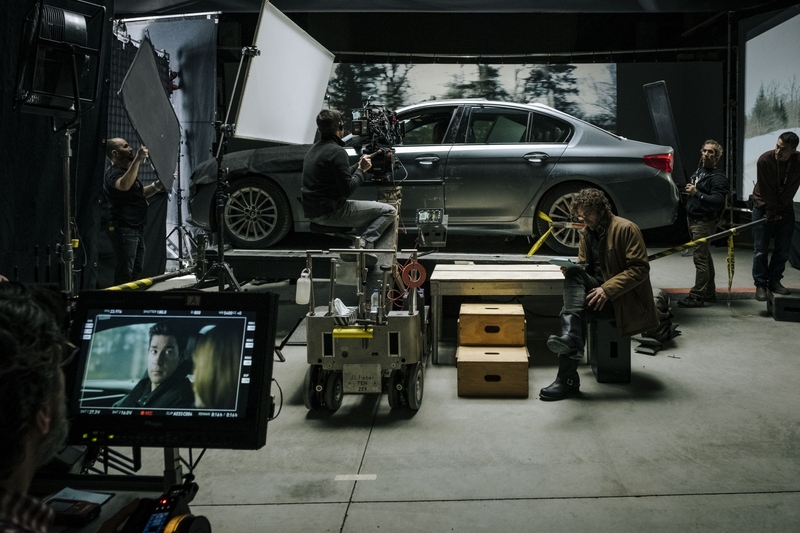 After gracing the big screen with Ethan Hunt at the wheel in the latest Mission Impossible movie, the BMW 5 Series sedan is now poised to make its debut in the world of video streaming in the new Amazon series Tom Clancy’s Jack Ryan. 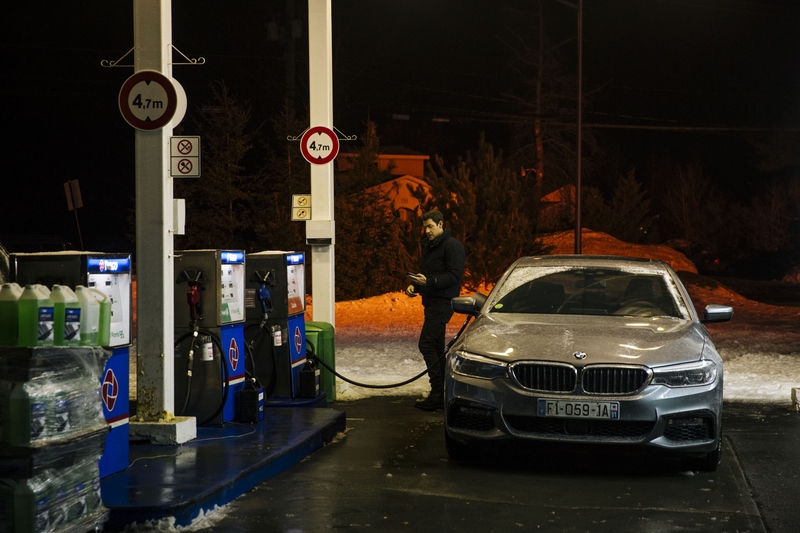 In fact, it is not just the luxury sports sedan that will speed into millions of households when it debuts on Aug. 31, but a whole range of BMW vehicles including SUVs to vintage coupes. Jack Ryan is a character created by famed author Tom Clancy, whose pop-culture personality has been around since the late 20th century. 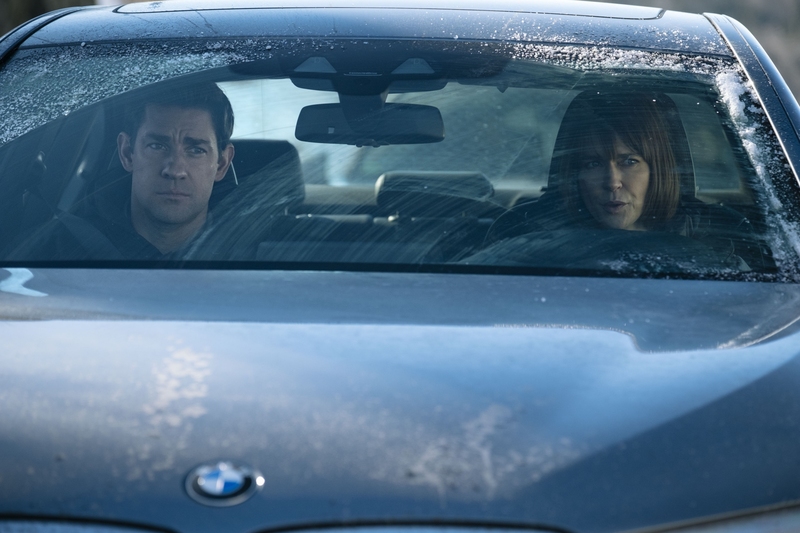 In the new series, John Krasinski will play the protagonist Jack Ryan, a CIA analyst with a talent for analyzing communication patterns. He is called away from the safety of his desk job and thrown into the deep and dangerous end of CIA work, where he has to pursue terrorists across Europe and the Middle East, attempting to prevent devastating attacks against the United States and its allies. 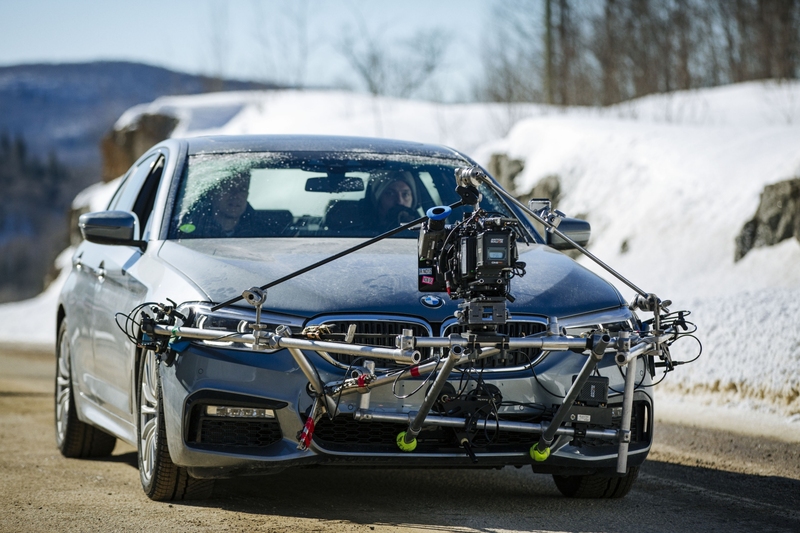 In their pursuits, Ryan and his associates rely on a fleet of BMW vehicles, including the BMW 540i xDrive Sedan which is powered by an inline six-cylinder engine, which allows it to accelerate from 0 to 62 mph in just 4.8 seconds and uses all-wheel-drive system xDrive to deliver power to all four corners. Presumably, all of this power and traction will come to use for Ryan and all his crime-fighting comrades. 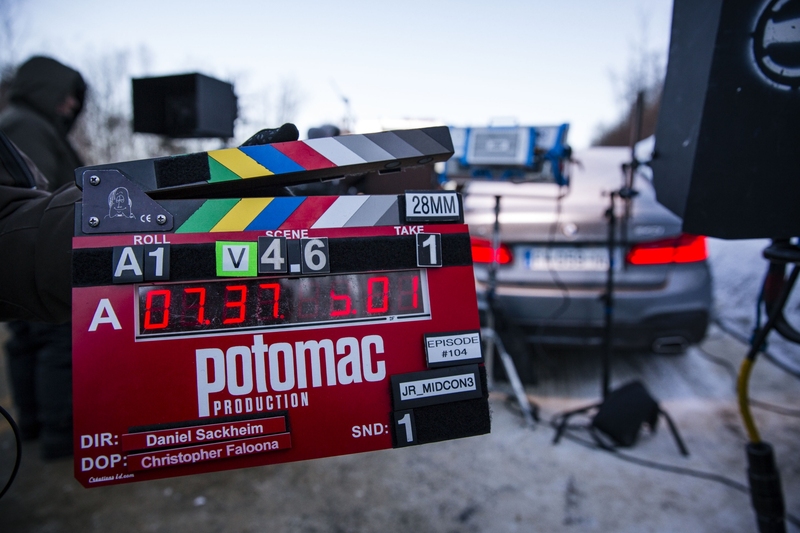 The series will also feature the BMW X5 and BMW X6. 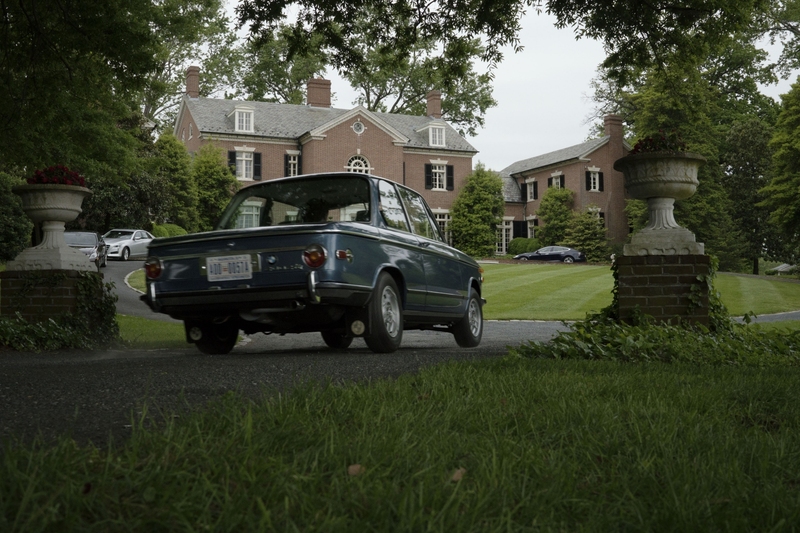 Also, a special role is reserved for a legendary vintage model—the BMW 2002, although the German automaker did not explain how or when it'd be used in the series. 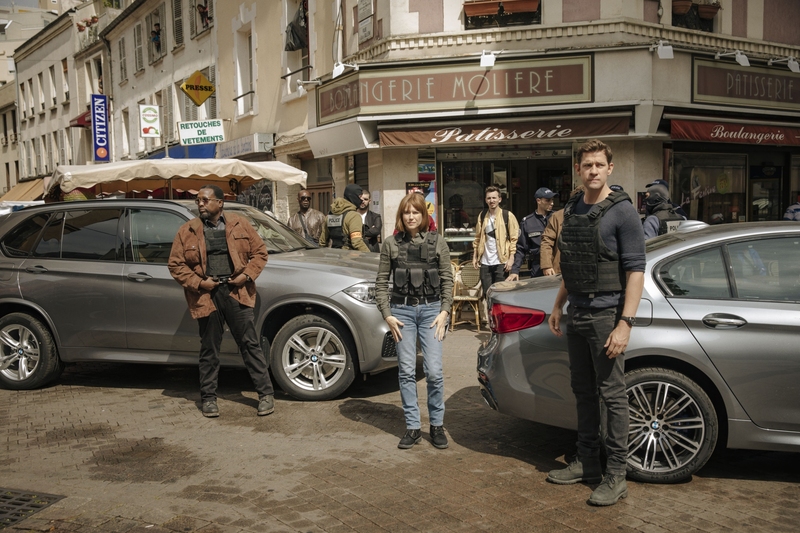 The first season of Tom Clancy’s Jack Ryan will be available exclusively on Prime Video.